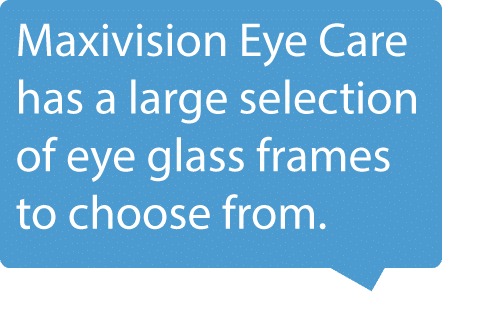 Maxivision Eye Care wants to be the center you trust for up-to-date vision care technology in Naperville. Quality eye exams help you to do everything that you need and want to in life even better. Find out how much clearer you can see! Call us today for more information or to set up an appointment. No matter how old or young your are, your eyes help you to see everything and enjoy life to the fullest. Trust your eye care needs to Maxivision Eye Care in Naperville, Illinois and begin to see the world in a whole new light. 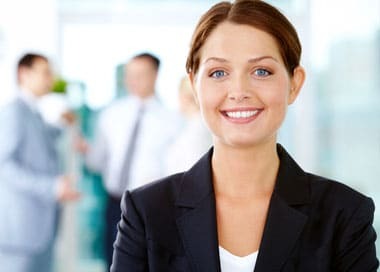 At Maxivision Eye Care, we strive to be a leader in providing our community with vision care products and optometry services. Our goal is to help you achieve clear vision and maintain it for life. When you need an optometrist you can trust, we want you to choose us. 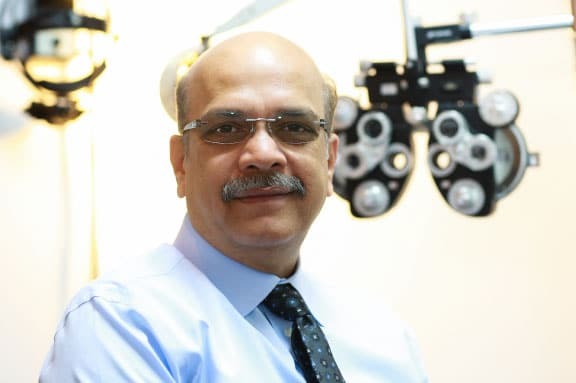 Dr. Prasod provides a very thorough and unhurried eye exam followed by a full explanation so every patient understands their eye health. Let your vision help you in all aspects of your daily life?